There is one Admin that we will set up for you when first creating your account. Typically this is the person that has filled out the enrollment form unless stated otherwise. Once this admin has been created then other employee can have admin permissions (please see the article on Manage Employees for more details). As the admin if you need to change any of your information you can do so under this bubble. 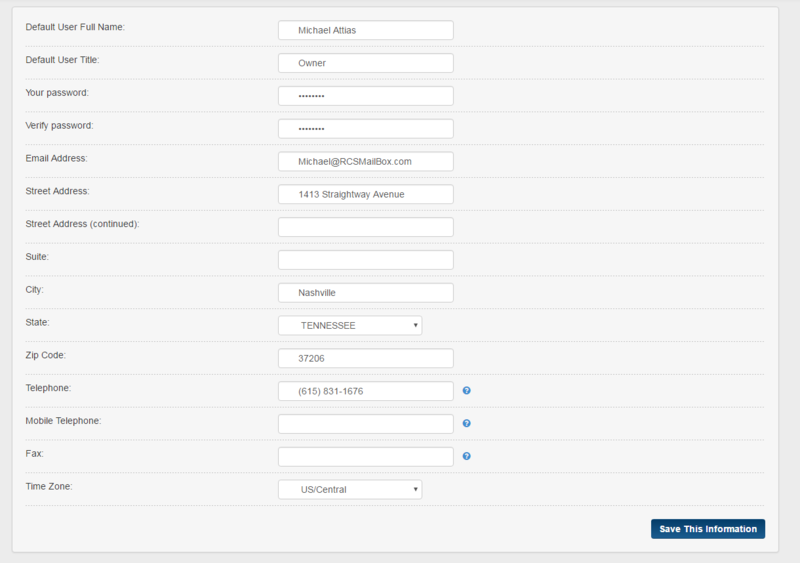 1 - Click on the Admin tab and click on the Edit Admin Account Details bubble and then Edit Admin Account Details link. website be redirected to a different website here. Press Save we done. 3 - The rest of the information is the Admin's account information. Only the Admin can see this page and make changes to this page. Remember only the admin of the CaterZen account can see this page.